Maifest in Germany means it’s time to drink Maibock beer.  Der Brau will follow German tradition and feature at least 5 different bock beers on draft, available in full pours or flights. Weather permitting, the patio will open to enjoy malty, roasted, and sweet bocks around a fire pit for toasting springtime, the Tribe and Cleveland. Rain or shine, indoors, outdoors or a combination of both, spring will prevail, for at least one night in late April. 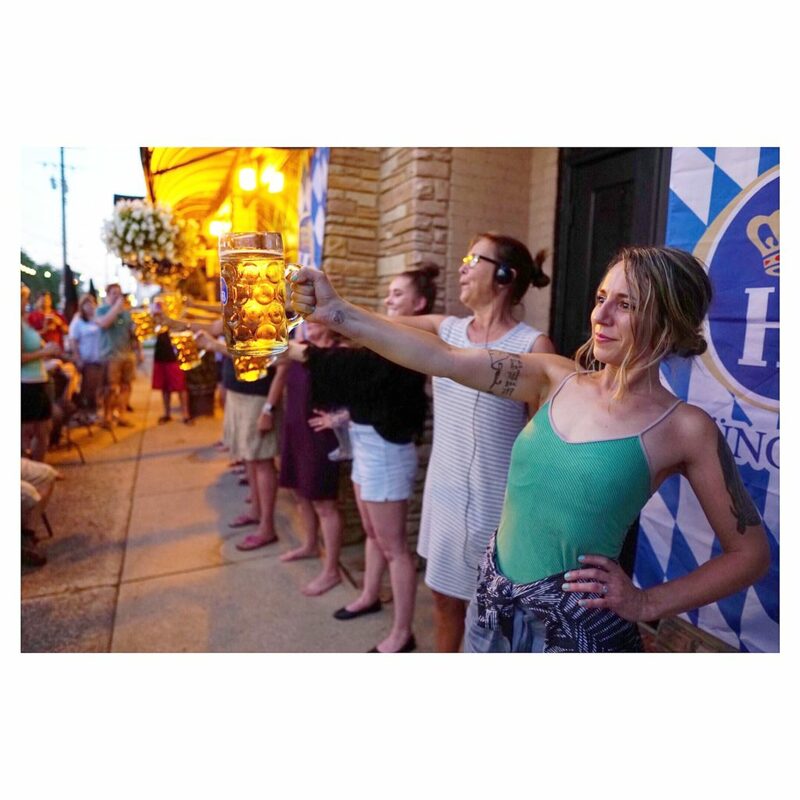 We will also host a mini Masskrugstemmen (Stein Holding Contest)- consider this pre-game training for your ultimate feats of strength challenge in June that could win you a trip to Chicago!